Completed his undergraduate study majoring in Biology from Fairleigh Dickinson University in three years in 1985. He entered dental school in 1985 at Temple University school of Dentistry and graduated in 1989. While at Temple, he was part of the Orasurgery Honor Society and the Endodontology Society. He also participated in advanced study for Oral Cancer at Fox Chase Cancer Center in Philadelphia, PA. He volunteers his time to aid those who are in need of the services of Addiction Medicine and Counseling. 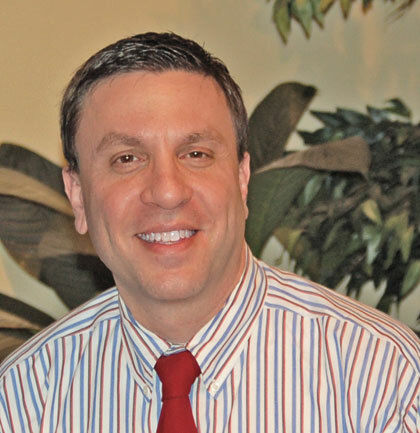 Always a resident of South Jersey, he has practiced in this area since 1989, and is currently member of the American Dental Association and the New Jersey Dental association.